Ideal solution for both mobile and fixed communication terminals. Designed for high efficiency, resulting in an optimal compact form factor with high performance and reliability. 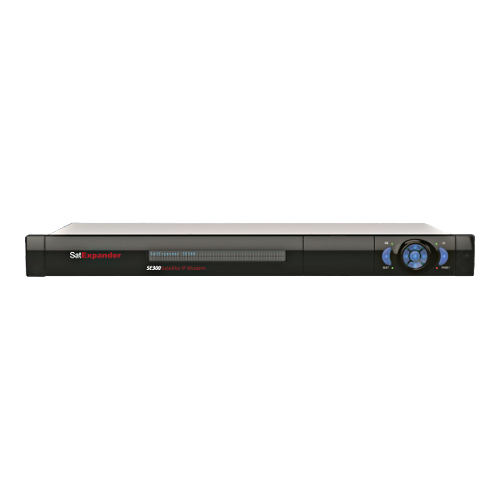 With the advanced customer interface and HTTP embedded web page, the operator is able to monitor and control both BUC and the system redundancy. Linear Gain 70 dB min. The 2.4 Meter Ku Earth Station Antenna provides high gain and exceptional characteristics. 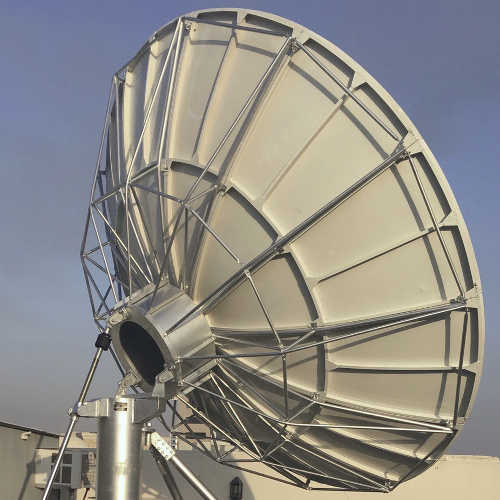 Our Earth Station Antenna systems are available for a wide range of applications in broadcasting and telecommunication. The 3.7 Meter C-band Earth Station Antenna provides high gain and exceptional characteristics. 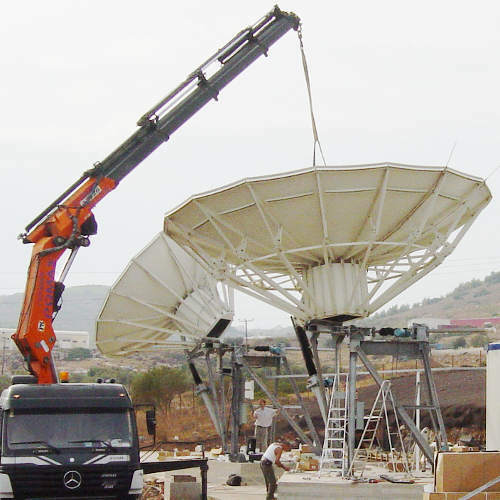 Our Earth Station Antenna systems are available for a wide range of applications in broadcasting and telecommunication. The 3.7 Meter Ku Earth Station Antenna provides high gain and exceptional characteristics. Our Earth Station Antenna systems are available for a wide range of applications in broadcasting and telecommunication. 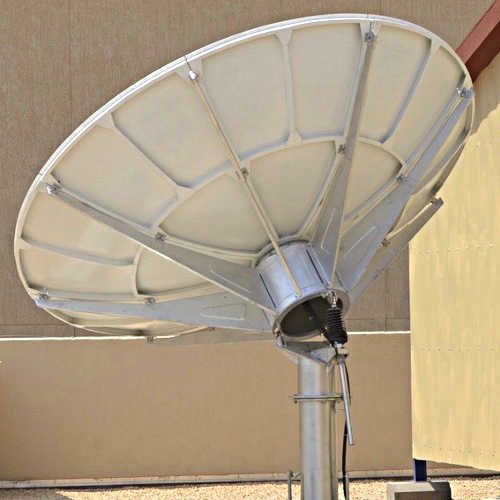 The 4.5 Meter Ku Earth Station Antenna provides high gain and exceptional characteristics. Our Earth Station Antenna systems are available for a wide range of applications in broadcasting and telecommunication. 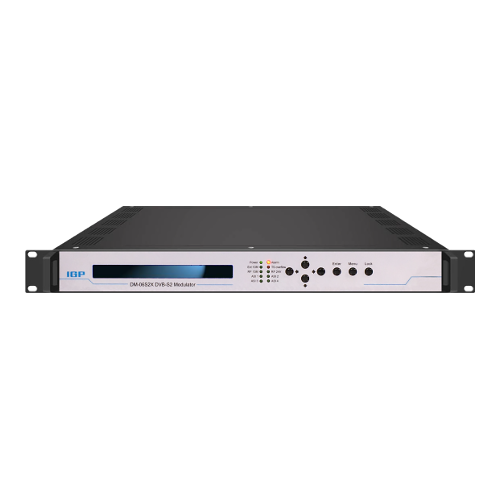 The DM-06-S2X is a powerful DVB satellite modulator capable of generating carriers in DVB-S, DVB-S2 and DVB-S2X over L-band from 950 - 2150 MHz. IGP designs SCPC, Carrier-in-Carrier, Mesh and Star Networks, providing customers with full management capabilities of their network. 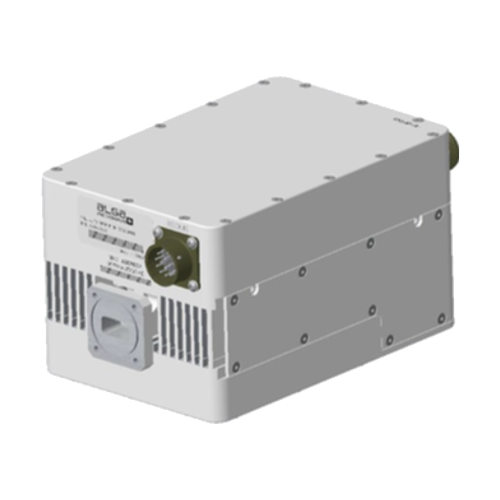 The low cost Compact Ku-band BUC is built for VSAT stabilized platforms and mobile stations, while also offering benefits for fixed sites and offshore applications. Weighing only 3.1kg, makes it ideal for feed mounting. 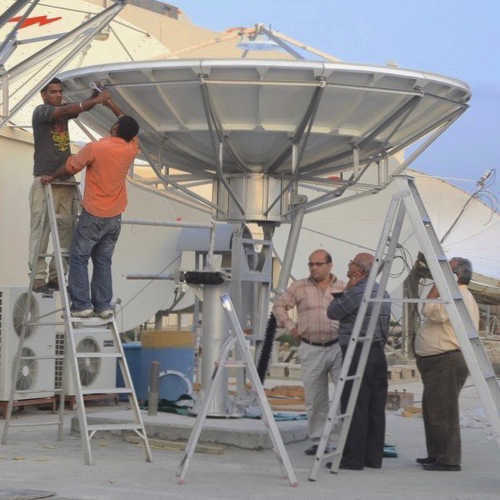 IGP builds satellite contribution earth stations matching any link budget and frequency range. 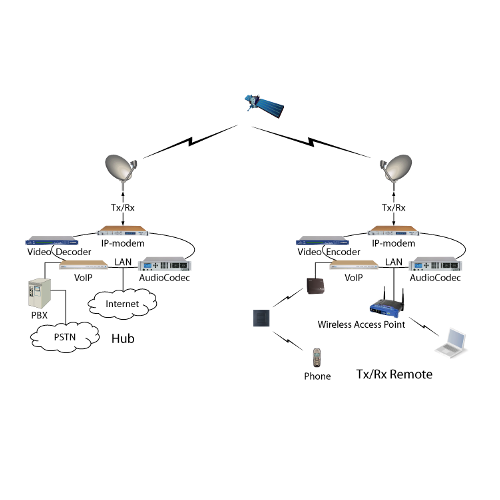 Many configurations are available from inventory for fixed and mobile OTP and OTM applications. 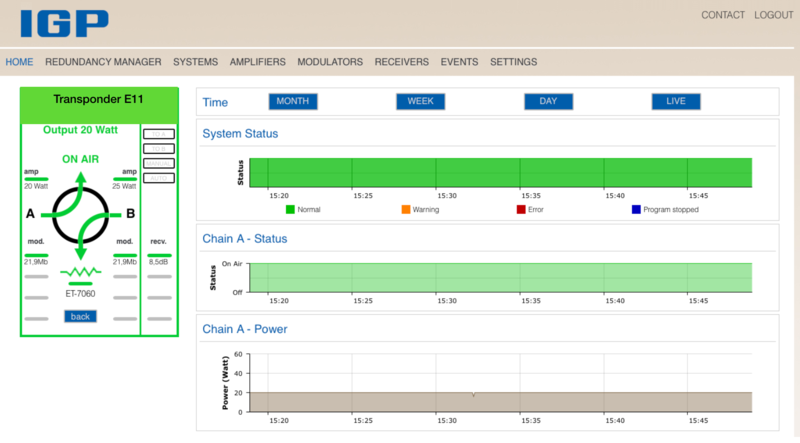 IGP's M&C system allows effective remote monitoring and control.